Tomorrow I will be exactly 24 weeks pregnant. And although there have been more than a few challenges here and there when it comes to my growing belly, one of the biggest has been a raging case of insomnia. It's not just the fact that there is an increasingly large object attached to what was once my stomach either. I already had back problems, and even before pregnancy, I had trouble getting comfortable while sleeping. I was also a devout stomach sleeper, and when you're pregnant, you are only supposed to sleep on your side (preferably the left one). So needless to say, a good night's sleep was never an easy feat for me, and became even more difficult once I got pregnant. 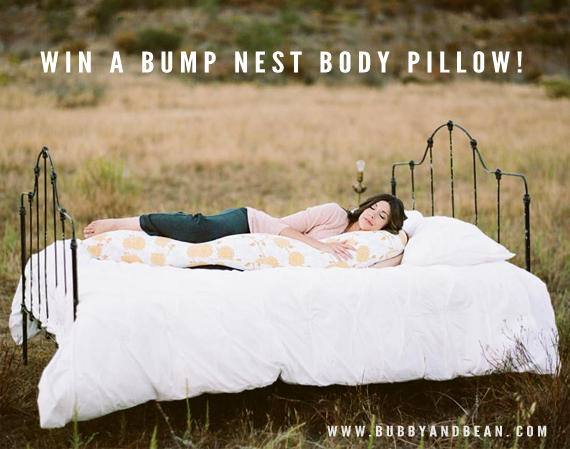 All of that changed, however, when the fine folks over at Bump Nest contacted me about trying out one of their pregnancy pillows. I'd already tried two other body pillows during my pregnancy, and they both felt really unnatural to me, so I was a little skeptical. But when I saw the unique shape of these (and how seriously cute the covers were), I figured it couldn't hurt to give it a try. And you guys. Wow. No, really. These things are amazing. My 'pregsomnia' has, for the most part, become a thing of the past. My favorite away to position my Bump Nest pillow is as a candy cane shape, with the shorter side against my back. It keeps my spine aligned properly, relieves pressure, and prevents me from rolling over onto my back or stomach. There are endless ways to position it though, and you don't have to be pregnant to reap its benefits. My husband has back issues too, and I let him try it out one night. He loved it so much that we're considering getting one for him as well. Along with the shape, the level of firmness is perfection. It's much softer than the other body pillows I've tried, but still firm enough to provide proper support for my bump and back. I'm also in love with the yellow floral case I chose. Our bedroom is very neutral with lots of whites and greys, so it's a nice little pop of cheery color. The cases are zippered and washable, which is a major bonus. I'm being completely honest when I tell you that my sleep has improved ten-fold with this thing. And now for the the best part - Bump Nest is generously offering one lucky Bubby and Bean reader a Bump Nest Body Pillow in the pattern/color of your choice (valued at $89)! Whether you have a baby on the way or just want a better night sleep, this body pillow is a life saver. To enter, just visit the Bump Nest website and leave a comment below telling me which color/pattern is your favorite. That's it! This giveaway will run through September 19th. The winner's name will be randomly chosen and announced shortly after. A huge thank you to Bump Nest for partnering with me on this post, for sending me one their incredible pillows, and for offering Bubby and Bean's readers a chance to win one of their own! in love with the Stone Chevron one! And even though i'm just 15 weeks, i'm already jonesing for one of these! following Bump Nest on Pinterest. 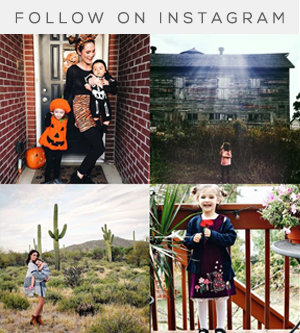 following Bump Nest on Instagram! I love the stone chevron pattern! Oh my! I was dreaming of a similar things but didnt even know that it trully exists in the market!Thats genius! I loved the pink peacock print, would match greatly in my room. these looks so comfy, not to mention pretty. 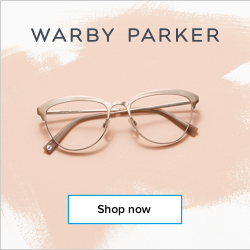 i'd love the honeysuckle chevron! I would've loved this pillow when I was preggers. I'm not entering the giveaway, but I tweeted for you! I would love to win this pillow! I am 26 weeks pregnant and have been experiencing a wicked case of sciatica and back pain. I sleep with a pillow between my legs right now but this might be the secret! I love the pink flower pattern especially :) Thanks and good luck with your pregnancy! Shared Bump Nest's facebook link to this post on my wall. I liked Bumpnest on Facebook. I follow Bump Nest on Instagram. Clicked the "LIKE" Button and liked the post on facebook. OH MY GOSH, these look like a DREAM come true. I liked Bump Nest on Face Book! These are all very stylish colors! I Like Bump Nest on Facebook ! I Follow Bump Nest on Pinterest! I pinned the top image from this post on Pinterest! I Clicked the Facebook 'Like' button below to like this post on Facebook! I love, love, love Golden Bloom! LIKE BUMP NEST ON FB! I love the Golden Bloom print! I pinned the picture from the top of this post to pinterest. Also "like" Bumpnest on FB! I have liked the bumpnest facebook page. My boyfriend and I are following bumpnest on Twitter. Pinned top image on Pinterest. I am following Bump Nest on Pinterest. The Stone Scallop print would go perfectly in our bedroom! Ohhhh - these look sooooo comfortable!!!! I would have to say that my favourite is the stone chevron or the white (it's a classic!). Thanks for yet another fabulous giveaway! The Stone Chevron is gorgeous!! I like Bump Nest on Facebook! I like th yellow and baby blue. Here is the number. I would love to win this!!! 16 weeks pregnant. Like on FB, liked the post, Follow on Pinterest adn about to repost on Insta! 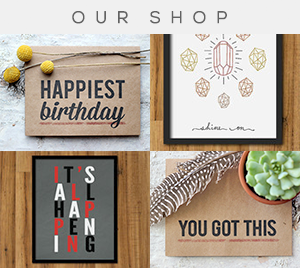 Stone Scallop is my very fave but all the prints are great. Sigh, I never win these things but fingers are crossed. I like the Honeysuckle Chevron the best. I like the stone scallop! I love the calming colors of the Pacific Peacock! I LOVE the peacock fabric!!! I absolutely ADORE the grey & white chevron design. My house is in a similar theme, so it would fit perfectly! Oh, the blue peacock one would be perfect. Perfect timing as my regular pillows are no longer doing it for this girl! Just liked Bump Nest on Facebook. Oh wow. ♥ I'm not pregnant, but I've been wanting one of these! I need a pillow mountain around me, to be comfortable. At the risk of being a bit TMI-y here, I have a rather large chest, which is a major discomfort for me as a side-sleeper. That's one pillow. One between the knees, another near the back, one for my neck, etc. It's a constant struggle of pillows flying here, there and everywhere or blankets being jumbled up instead! My favorite is the Blue Peacock Feather pattern! I follow Bump Nest on Twitter! I follow Bump Nest on Instagram! 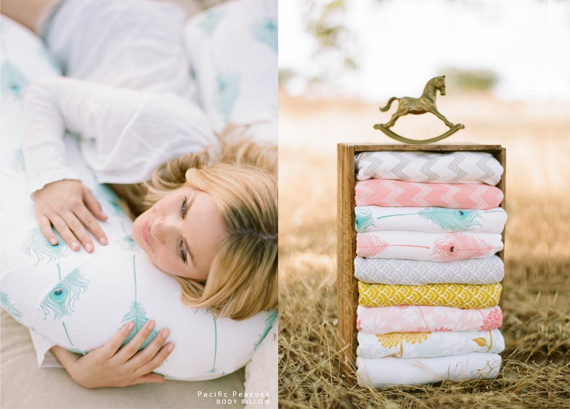 I liked bump nest on Facebook, follow them on pinterest, instagram & twitter & repinned this pin. Thank you! Oh my this is amazing! I loved the pacific peacock pattern and hope I win! I love the blue peacock one! So pretty! 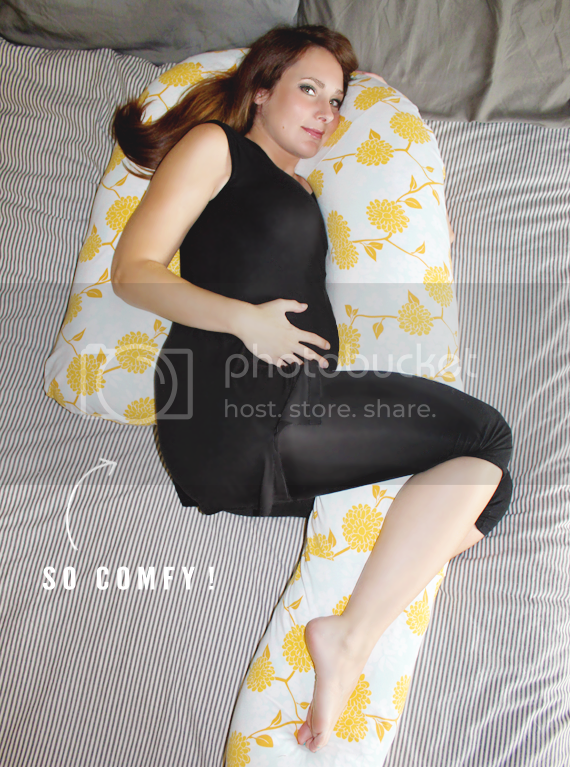 Seriously would love one of these pillows...I need the back support for sure during this pregnancy! Pinned top image on Pinterest! 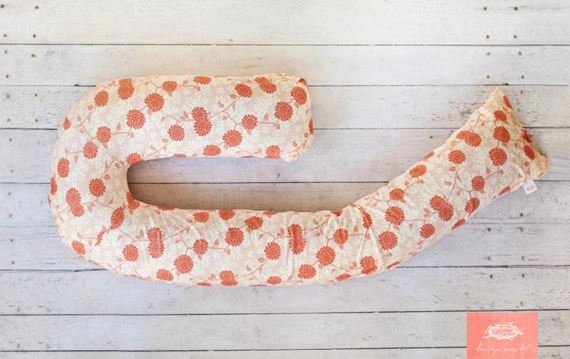 Tweeted " Enter Bubby & Bean's @BumpNest GIVEAWAY to win a body pillow of your choice! 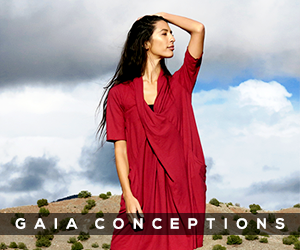 via @MotM_EcoFashion >> http://bit.ly/11UQ2Tb"
Clicked the Facebook like button to like this post! My favorite is the Pacific Peacock! I liked bump nest on facebook. I reposted the giveaway photo on instagram and tagged @bumpnest and @bubbyandbean :) and I follow bubby and bean! golden bloom is my favorite! I love the stone scallop pattern! Looks soooo comfy! I would love this pillow in the Stone Chevron color/pattern! 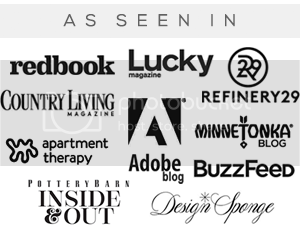 Liked Bump Nest on Facebook! Following Bump Nest on Twitter! Following Bump Nest on Pinterest! Pinned the top image from this post on Pinterest!